Wow that is a great goal. 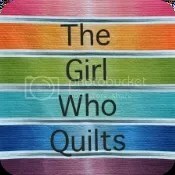 I have been quilting a really long time and I don’t think I have ever done that. I agree with the above comment – creative in color, fabric and a variation to make it mine own. Good luck and your geese look great. The Flying Geese pattern is as old as the hills, like so many patterns. There is nothing wrong with using a classic pattern… It’s not copying, or if it is, it’s OK:). 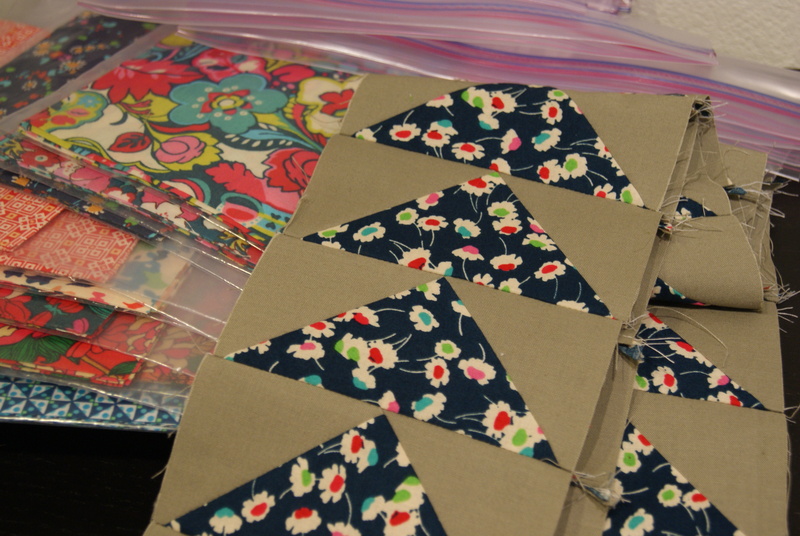 And by the way, what a lovely way to use those luscious Liberty fabrics!